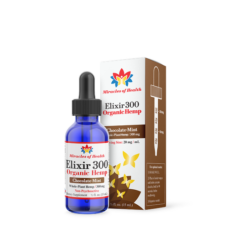 Elixir 300 is a true full-spectrum pure and Organic Hemp Extract that allows the cannabinoids to work together in assisting the entire body. 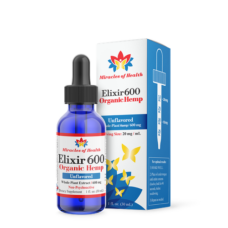 Elixir 600 is a true full-spectrum pure and Organic Hemp Extract that allows the cannabinoids to work together in assisting the entire body. 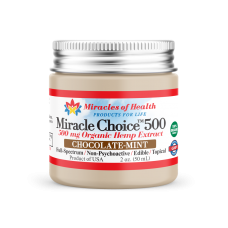 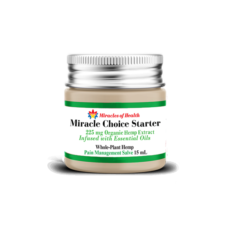 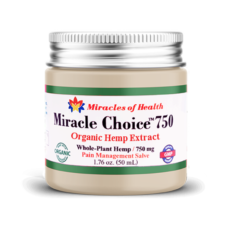 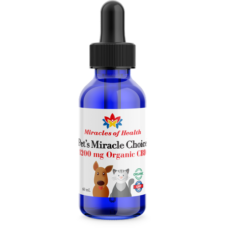 Pet’s Miracle Choice 600 is full-spectrum pure and organic hemp extract infused in organic extra virgin olive oil, providing an all-organic hemp oil supplement that allows the cannabinoids to work together to help bring your pet back into balance. 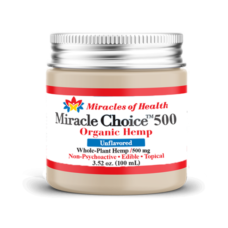 Therapeutic hemp helps to balance appetite, intestinal function, metabolism, stress response, sleep, mood, pain, immune function, movement and more. 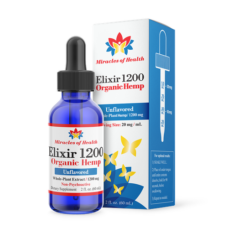 Elixir 1200 is a true full-spectrum pure and Organic Hemp Extract that allows the cannabinoids to work together in assisting the entire body. 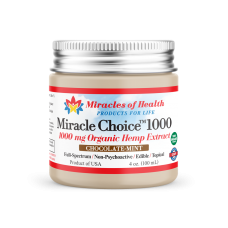 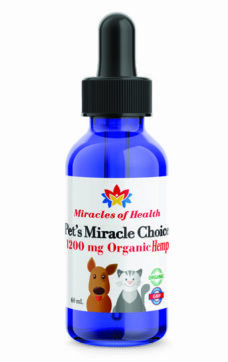 Pet’s Miracle Choice 1200 is full-spectrum pure and organic hemp extract infused in organic extra virgin olive oil, providing an all-organic hemp oil supplement that allows the cannabinoids to work together to help bring your pet back into balance. Therapeutic hemp helps to balance appetite, intestinal function, metabolism, stress response, sleep, mood, pain, immune function, movement and more. Elixir 2400 is 40 mg of full-spectrum pure and organic hemp extract infused in organic extra virgin olive oil, providing an all-organic hemp oil supplement that allows the cannabinoids to work together to help bring the entire body back into balance. 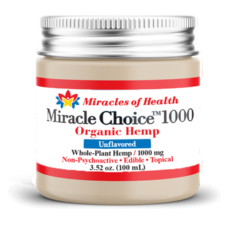 Therapeutic hemp helps to balance appetite, intestinal function, metabolism, stress response, sleep, mood, pain, immune function, movement and more. 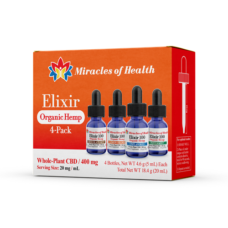 The sampler pack includes 4 Elixir samples: 5 mL sample bottles, each containing 100 mg of whole plant hemp extract (approximately 5 servings) – 1 unflavored, 1 lemon-orange, 1 peppermint, and 1 chocolate-mint. 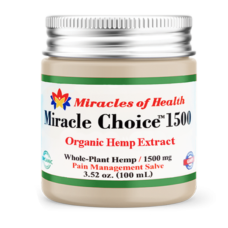 Each sample contains true full-spectrum pure and organic hemp extract that allows the cannabinoids to work together in assisting the entire body.